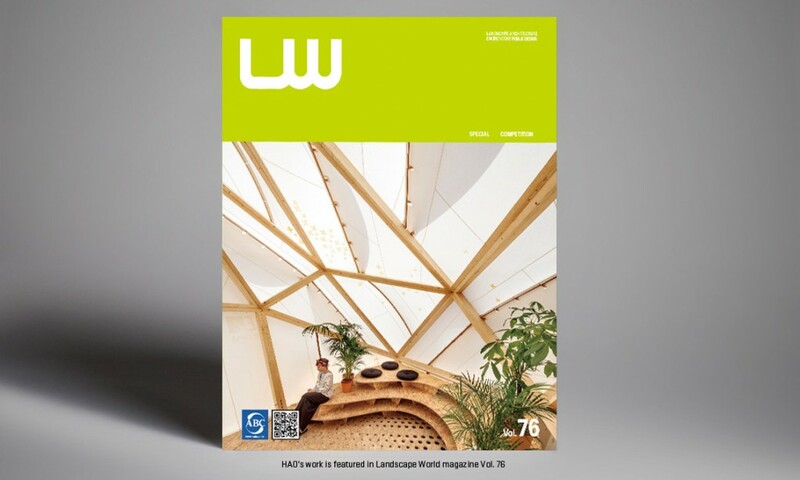 HAO’s 1.st prize, WAN award nominated project for the Binhai Eco City, is featured in the new issue of Landscape World Magazine. “The Eco City Binhai Master Plan is situated outside Tianjin in Northern China covering an area of 50 acres. The plan incorporates a new Central Business District (CBD) as well as five new cultural buildings, ranging from 15.000 M2 to 25.000 M2, including a Library, Planning Museum, Technology Exhibition Museum and a Sports & Cultural Center.